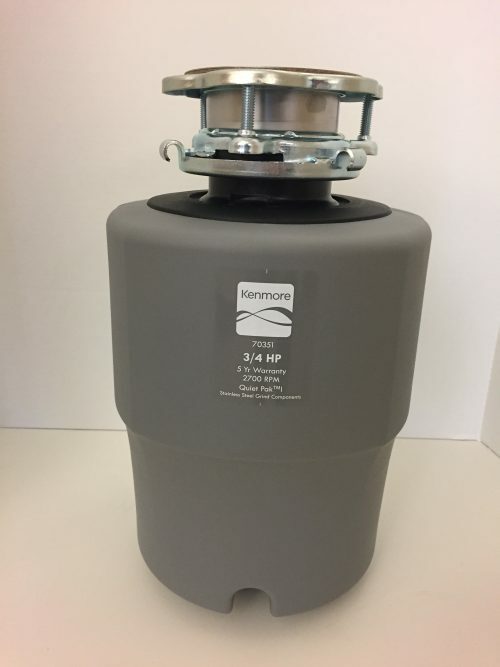 In cooperation with the U.S. Consumer Product Safety Commission (CPSC) 146,000 various branded 1 HP and 3/4 HP garbage disposers manufactured in China by Anaheim Manufacturing Co. and imported by Moen, Inc. have been recalled due to a component inside the disposal can break off and launch from the disposal during use. This recall affects units manufactured from November 1, 2015 through January 31, 2017 sold in the US under various brands and in Canada under the Waste King brand. These models were sold at big box stores, plumbing supply stores as well as online outlets such as Amazon.com, Costco.com and Walmart.com to name a few. Listed below are the brands and models that were recalled. 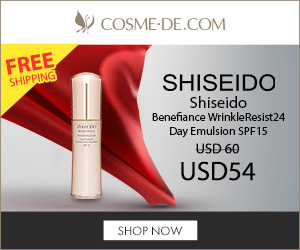 Model numbers can be found on the side or bottom of the products. 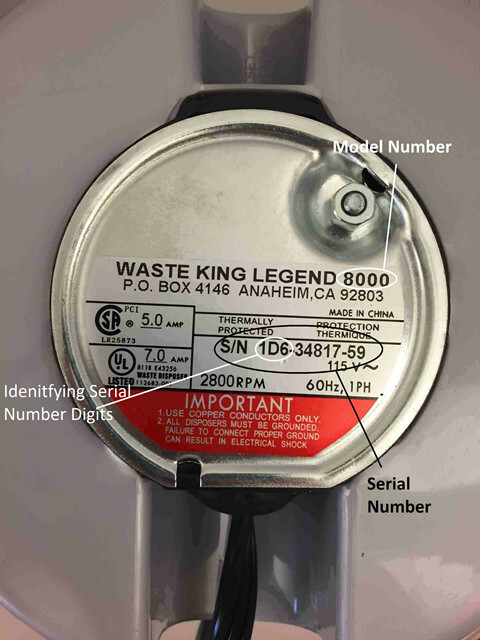 If your model matches one listed, consult either the CPSC site or the Anaheim Manufacturing site to confirm the serial numbers match. 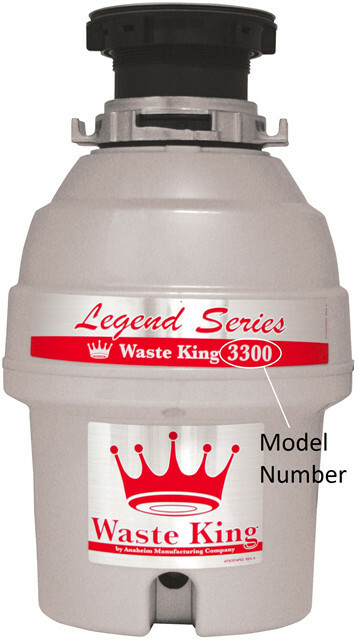 Owners of the affected disposals should immediately stop using them and contact Anaheim Manufacturing for a replacement unit installed for free at 800-628-0797 8 a.m. to 5 p.m. ET Monday through Friday. For more information, in the US visit www.disposalsupport.com; in Canada, visit www.disposalsupport.ca.